Can I book a cruise vacation without using a Deposit? 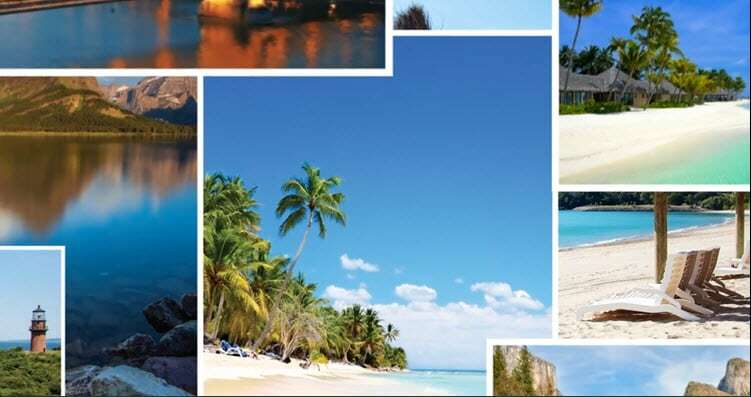 As an RCI® subscribing member, you can purchase a cruise without the exchange of a qualified Deposit or Points (sometimes referred to as Cruise Extra Vacations® Getaways). 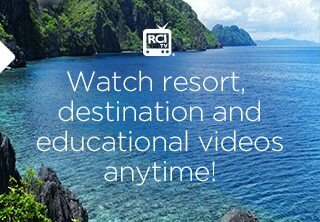 RCI Cruise offers a Best Rate Guarantee, so you’re sure to receive the lowest possible price on your cruise. 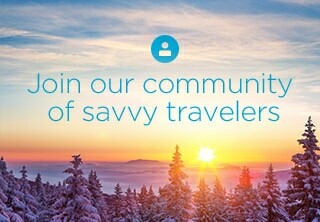 To learn more and explore destinations and itineraries, visit CruiseRCI.com. To book your cruise vacation, call one of our cruise vacation guides at 1.877.RCI.BOAT. Can I deposit my week and exchange for a cruise vacation instead of visiting a resort? 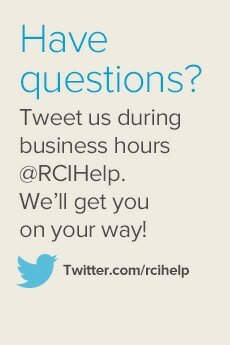 Can I take friends and/or family with me on a cruise vacation with RCI?